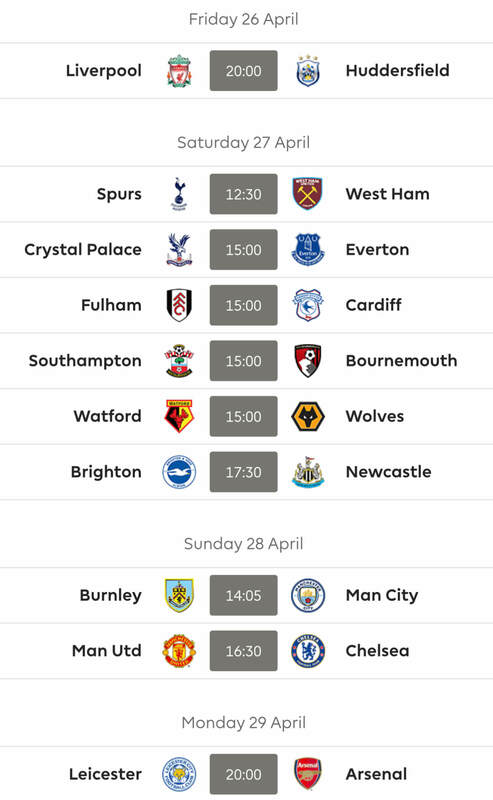 Just the one game on Sunday as Everton welcome Arsenal before Chelsea ‘welcome’ West Ham on Monday to see us out for the final BGW of the season. 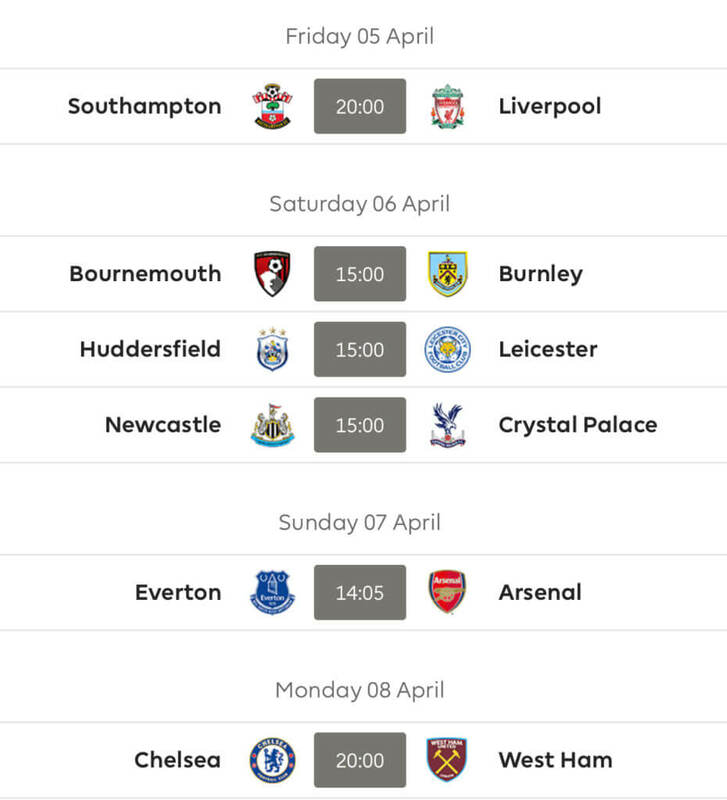 Good luck to absolutely everyone for Gameweek 33 from all at FF247! 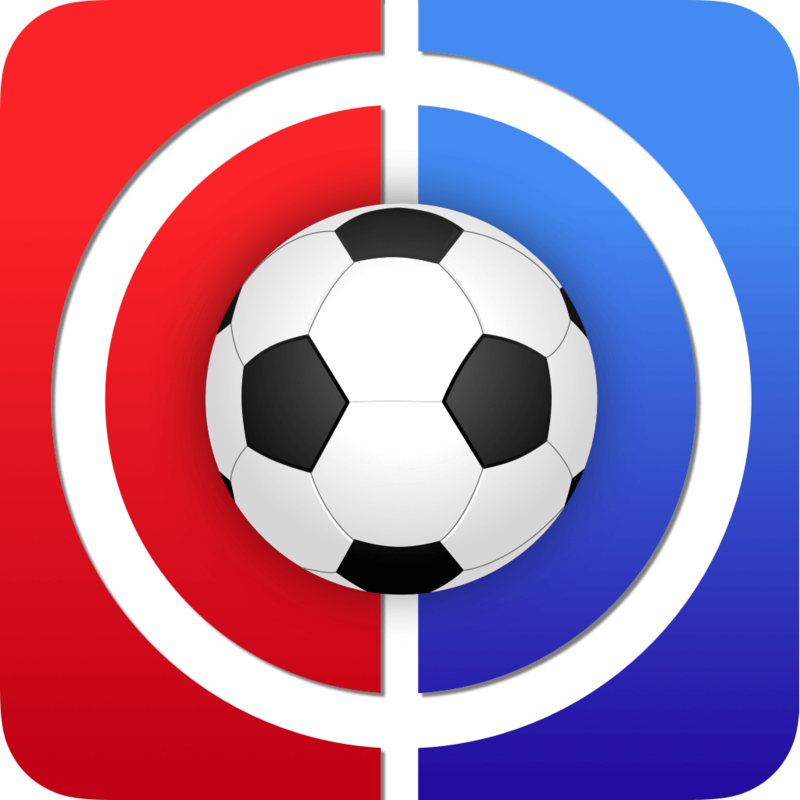 Thanks for reading Fantasy Football Live Match Chat Gameweek 33. Well done! I’m guessing that was 83 points given that my GW rank is exactly the same!